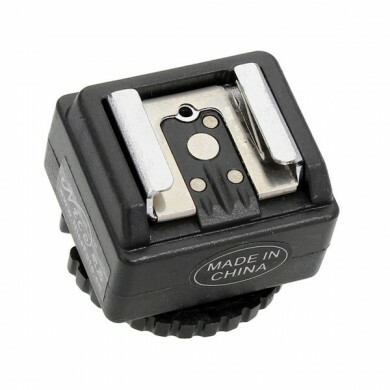 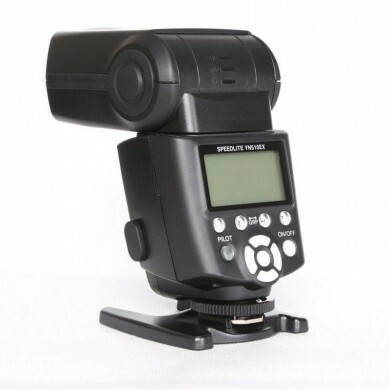 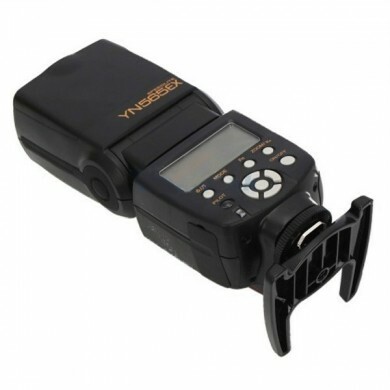 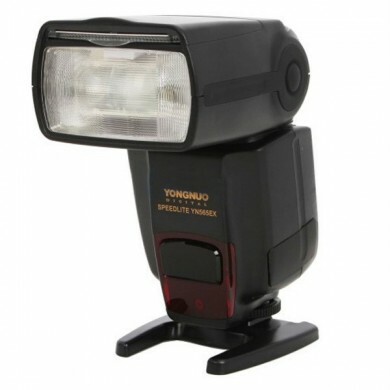 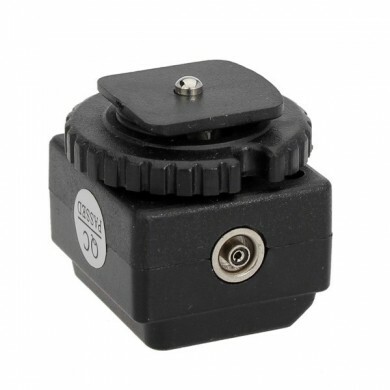 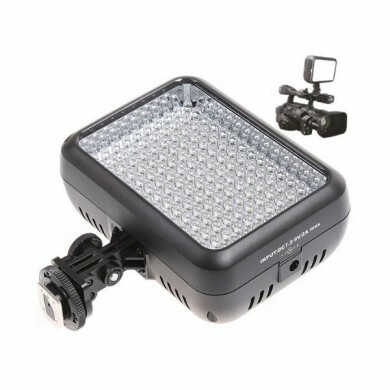 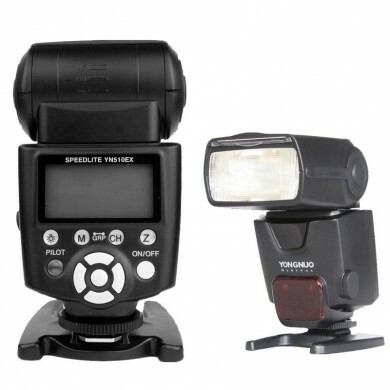 The LED video camera light PT-12B makes it easy to record high quality videos with its unique feature of shadowless light source. 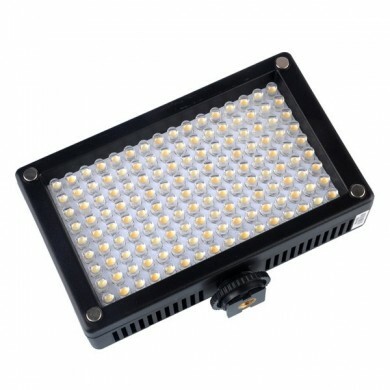 With the LED display on the back panel, the color temperature and brightness can be easily controlled as desired. 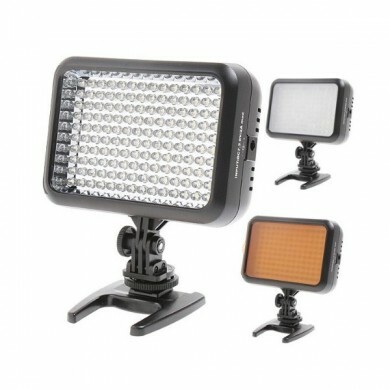 Also the light can be powered by lithium battery NP-F550, NP-F750, or NP-F960, alternatively operate on external DC power supply. 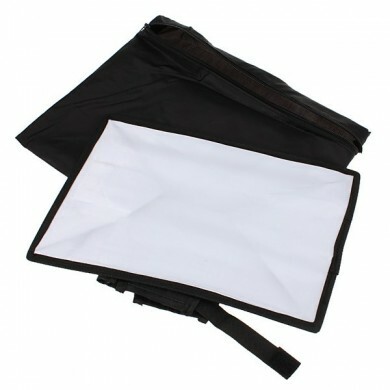 The slim size makes it easy to carry. 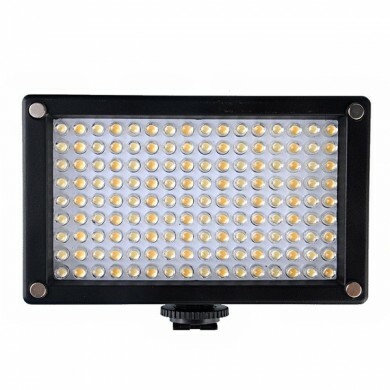 With the outstanding ventilation system, PT-12B LED camera light will be absolutely impressive for its long time working without any overheated. 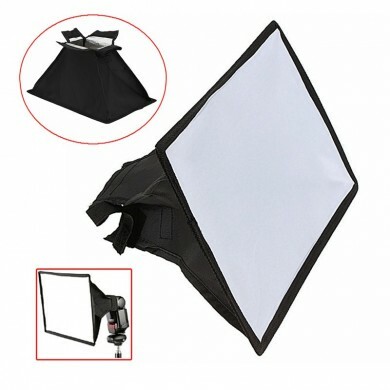 Battery and Adapter are not included in the package !